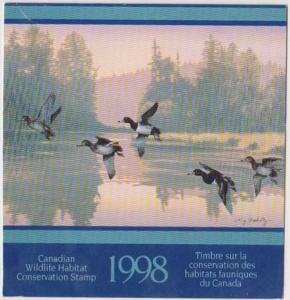 Canada USC #FWH14 1998 $8.50 Ringnecked Ducks - VF-NH Cat. 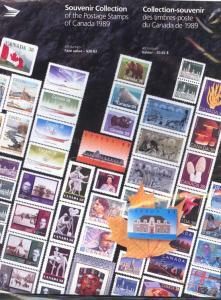 $50. 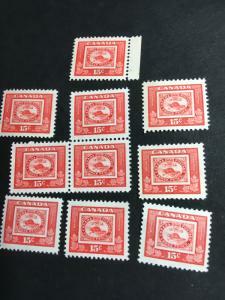 Canada USC #328 Mint Plate 4 & 5 Blocks (20) inc. MS of Plate 5 - Cat. 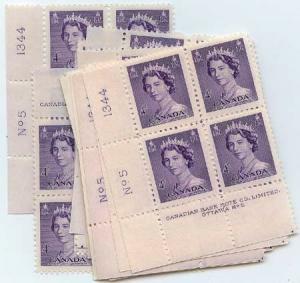 $42. 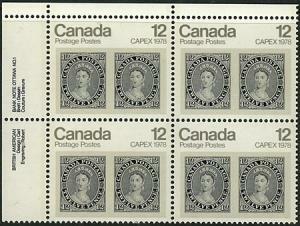 Canada USC #753 & 753ii Mint 1978 12c Capex UL PB VF-NH Cat. $15.